India is one of the largest markets for Google and has the second largest share for search engine traffic in the world. Google is well known for its internationalization and localization. We can see Google being offered in multiple languages by country. 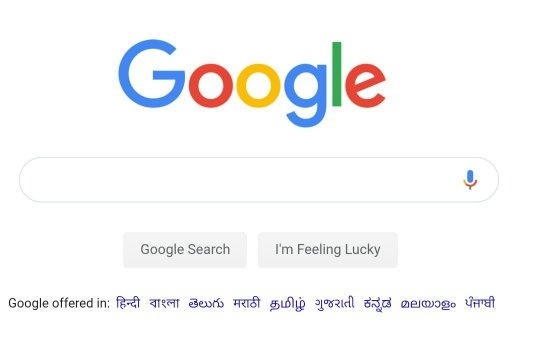 Google has featured 9 Indian languages in its India homepage. Here also, the same 9 Indian languages are featured. Now I’d like to share a factual information regarding the languages of India by number of people using it. 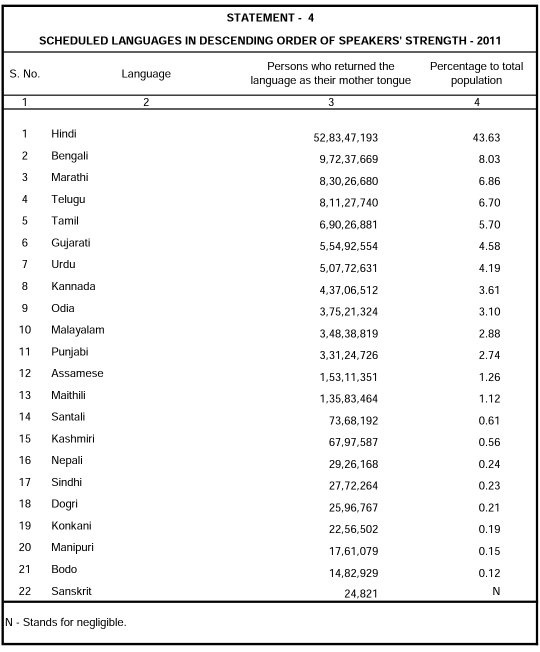 As you can see from the above report, the 9th largest spoken language is Odia (ଓଡ଼ିଆ) while the 10th and 11th ones are Malayalam (മലയാളം) and Punjabi (ਪੰਜਾਬੀ) respectively. However, Google for some unknown reason decided to exclude Odia from its featured languages in India but chose to include Malayalam and Punjabi which have lesser speakers in India as compared to Odia. Here Google suggested Sri Lanka’s Sinhala but doesn’t even have an option for Odia. 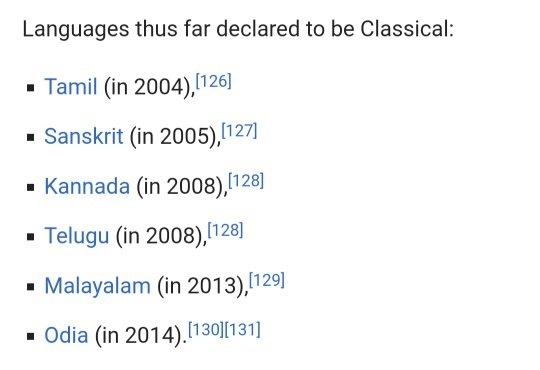 I’d also like to tell that Odia is one of the 6 classical languages of India along with Sanskrit, Tamil, Telugu, Kannada and Malayalam. Thus I earnestly request Google to kindly feature Odia language as well in its India homepage and apps like Google Go, YouTube Go etc. For some apps and the homepage it just needs to add an hyperlink to change the locale to Odia and display it in the starting page along with other Indian languages. Many people aren’t tech savvy so it’ll be difficult for them to scroll through the list of all languages and change it. 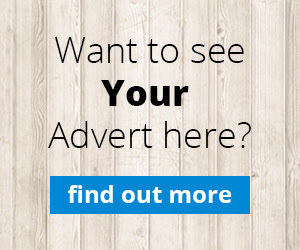 Featuring Odia on the homepage will help many users to easily select their native language. I also request you to translate the remaining Google Apps like YouTube, Maps, Keep, Tez etc to Odia as well. I hope Google takes this issue seriously and gives equal importance to Odia at par with other Indian languages. #OdiaPost ଭାରତର ପ୍ରଥମ ଧ୍ୱନିତାତ୍ତ୍ଵିକ ପୁସ୍ତକ ଲେଖିଥିଲେ ଓଡ଼ିଆ ପ୍ରାଧ୍ୟାପକ ଗୋଲକ ଵିହାରୀ ଧଳ ଓଡ଼ିଆ ଭାଷା ତାହାର ଉପଭାଷା,ବୋଲୀ ଓ ଶୈଳୀ – Article by Sisir Sahoo The Mystery Land!!! A nice blog by Alakananda Nayak Vamana Janma : Why Lord Vishnu incarnates as a Human (Vāmana)? And all about this Avatar.